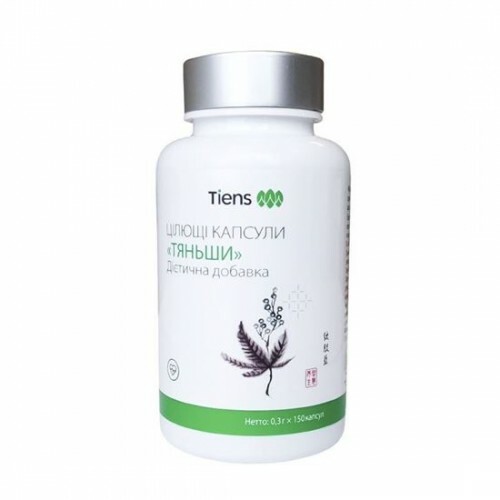 The choleretic and eupeptic properties of these plants, stimulate the liver and aid our digestive processes. They may also help to reduce motion sickness, as symptoms are often worsened by inefficient digestive processes, for example after a heavy meal. 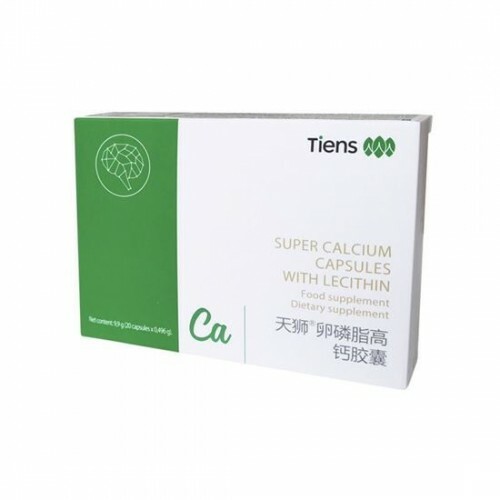 Packaging: 30 sachets 1500 mg = 60 g. Main ingredients: Matricaria chamomilla, Camomile (Plant), Peppermint (Leaf), Pimpinella anisum, Anise (Fruit). 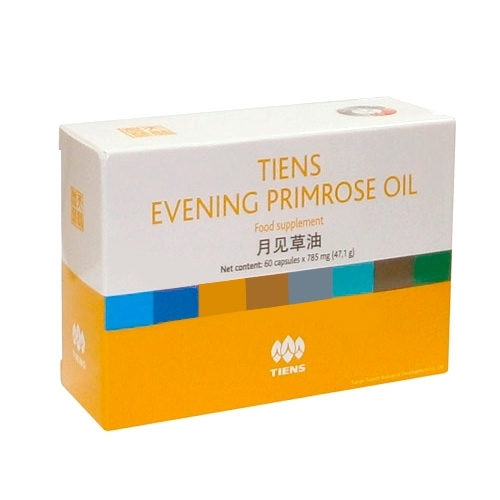 Advantages: To support digestive problems, soothe indigestion, nausea and cramps. 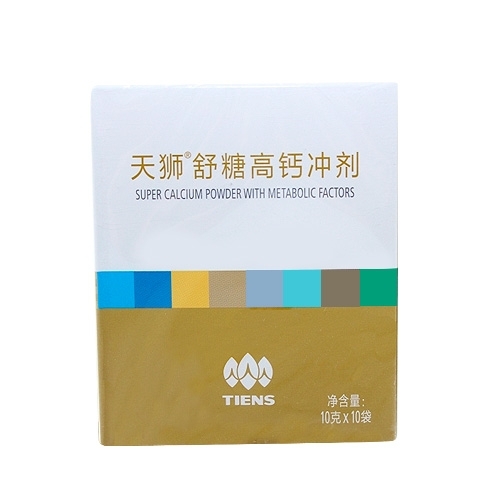 Packaging: 30 sachets 1500 mg = 60 g. Main ingredients: Chamomile, peppermint, anise. 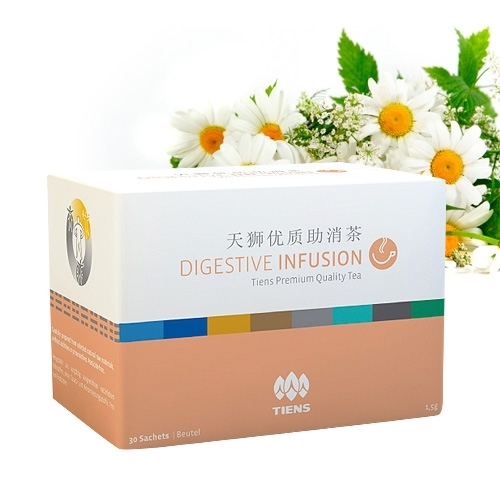 Advantages: To support digestive problems, soothe indigestion, nausea and cramps.